Clapps Tenement was held on a 1,000 year Chief Rent Leasehold from the Duke Estate in the 16th. Century. It is believed that it was granted to Thomas Dwyer. By 1602 it had passed to the Clapp family, who held the lease until 1836 when it was sold back to the Rolle Estates who were then Lords of the Manor. The original house was probably built in the 1570/80’s as a single storey cob/thatch cross passage cottage. John Clapp bought the lease and rebuilt it adding a first floor and the lateral stack on the front dated JC 1627 to replace the fire in the main hall. This stack has a Fire Window built into it. 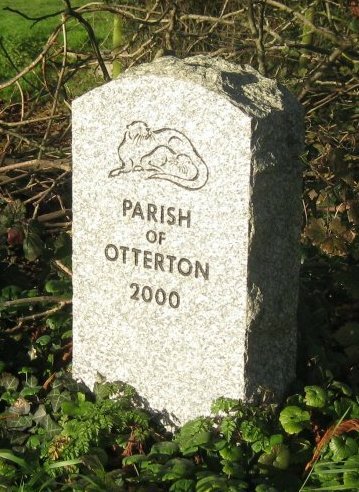 The Clappe family first appear in the Otterton Manor in the Lay Subsidy of 1332. Roger Clappe is paying tax of 10d on goods and chattels he owns. 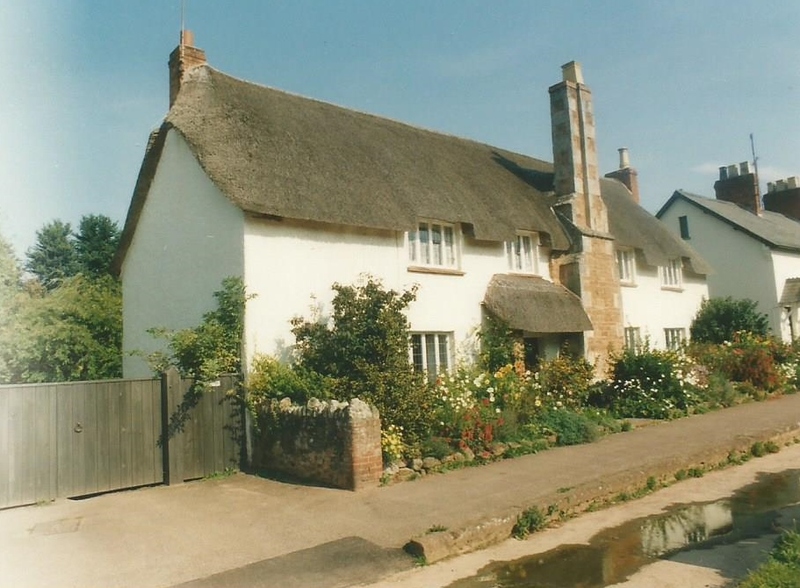 By the 1524 Subsidy John Clappe is living in Bicton Manor. The Otterton Malte Book of 1613 lists John Clapp living in “Clapps” and paying the high sum to the Parish of £3.4/-. No further reference has been seen of the Clapps until the 1781 Land Tax Return and the family had probably lived at “Clapps” for much of the time between. However as they prospered they had moved out leaving a tenant farmer in possession and the 1781 Return lists Clapps Tenement assessed at £20 with Jacob Bishop as the occupier. He died in 1814, aged 91. In the meantime the 1800 L.T. Return shows William Clapp as the owner and Jacob Skinner the occupier and the tax has increased to £4. William Clapp , ironmonger, died in 1826 and “Clapps” passed to Revd. John Clapp of Alphington. A year later he granted 2 x 14 year leases 1) to Richard Robbins of Clapps tenement and 22 acres for £48pa in March 1827 and 2) to James Chick – 3 fields of 7 acres for £15 in September. In November 1832 Revd.Clapp, who was now Rector of Coulston, Wilts, mortgaged Clapps tenement for £500 to William Lewis of Grays Inn, London.gent. 25th.March 1836 Revd.John Charles Clapp Conveyed the 1000 year Lease of Clapps Tenement with 36 ½ acres to John, Lord Rolle for the sum of £2,100. Richard Robbins and James Chick were each granted tenancies on Rack Rents, replacing their leases. Robbins annual rent was £73 pa which included 5 fields. By 1842 he was in arrears with his Rent and his rent and he probably gave up the fields as rent was reduced to £25pa by 1848. Richard Robbins then continued at Clapps until his death in 1867 age 96, His son Hermon probably worked the farm for his father but predeceased him in 1859. Another son Sherman lived in the premises next to Clapps and was a wheelwright. The family continued with Clapps to 1873 when William Gooding was renting the house at £8pa. He was probably living here until 1885. when Thomas Till a carrier had his business there. Between 1892 and 1894 Clapps was probably empty and is known to have been used as a Methodist Chapel before the Chapel on the Green was built. In July 1894 James Dowell took over the tenancy. 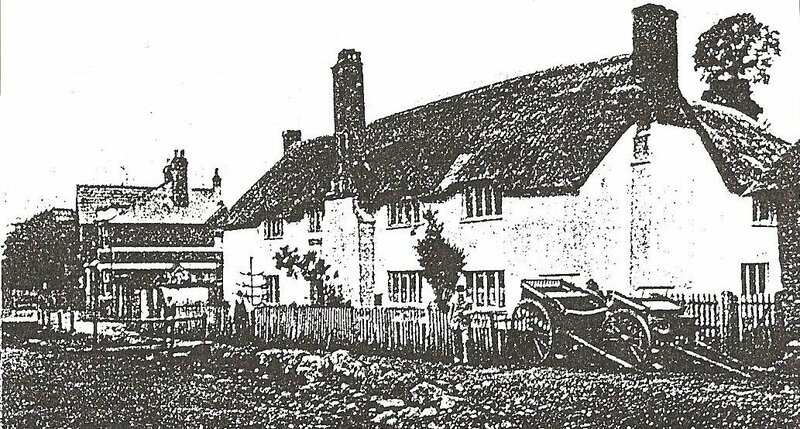 He had been involved in fighting at South Farm in 1888 and had been hoping to take Davey’s farm at East Budleigh at the time and as a result was refused by the Estate and was requested to quit his house at North Star, where he was Potato Dealer. He was succeeded by his son Frederick until 1919, when he moved to Watering Farm. He renamed the farm Basclose in 1912 after two closes on Anchoring Hill which he was farming. 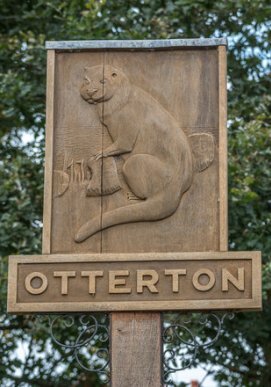 In 1902 Charles Vilday, was a fish then pig dealer and coal merchant living on the Green, Otterton and he moved into Basclose in 1924. He is remembered for breaking horses in on The Green and his capacity for cider. After his death in 1953 his son Victor continued his business and also did a milk round with horse and cart. He died in 1955 and his widow left Basclose leaving it empty and became derelict and was condemned. However Mrs Ursula Brighouse, who was a pioneer in the preservation of old houses, in 1959 took a 99 year lease on the premises from the Estate. At a cost of about £4,000 she made renovations and improvements to the house.This achieved a great deal of publicity in National and local newspapers. Mrs.Brighouse lived for many years in Woodbury and in 1981 published a comprehensive history of Woodbury. Basclose was leased in 1960 to a schoolmaster who boarded pupils. About this time the author Mary Wesley is known to have lived there. In 1962 Dr.Richardson of Whimple took the Lease and his mother lived there to 1975. In 1976 the Doctor bought the Freehold and for 11 years it was let on short or holiday lets. In July 1987 Clement Pointer bought the Freehold- offered at £135.000. Sold to Robin Barlow in 1998- offered at £275.000. Sold again in 2007 – offered at £695.000.